Sadio Mane scored a controversial goal for Liverpool to make it 3-0 against West Ham on Sunday. 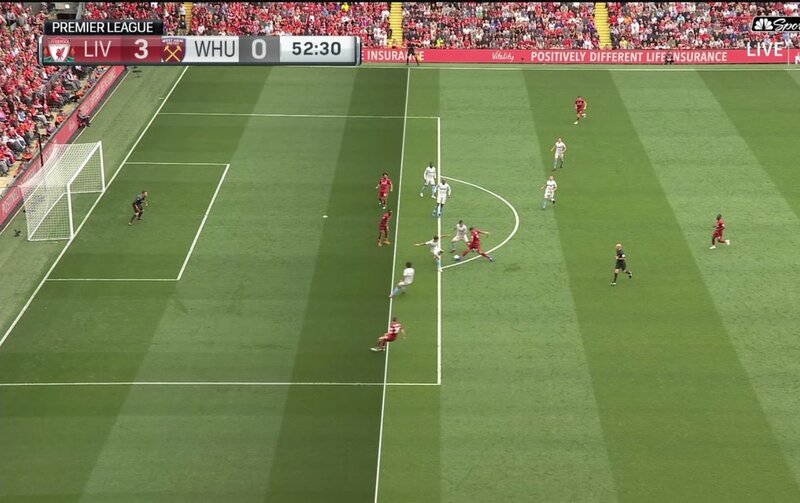 The assistant referee seem to miss an offside call but Liverpool fans won't care as their team is looking sharp. The goal was Sadio Mane's second of the match.